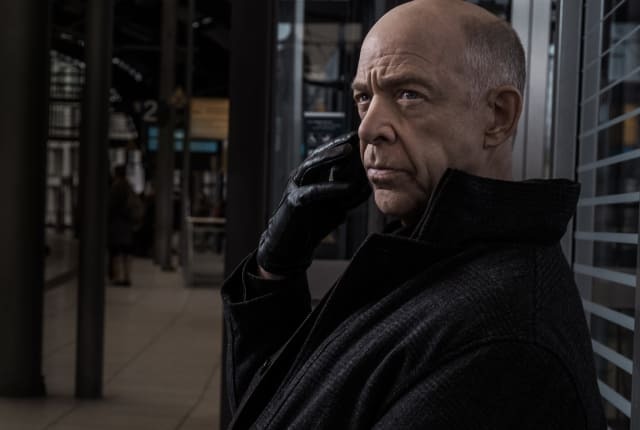 Watch Counterpart Season 1 Episode 10 online via TV Fanatic with over 1 options to watch the Counterpart S1E10 full episode. Affiliates with free and paid streaming include Amazon. On Counterpart Season 1 Episode 10, a crisis at the O. I. leaves both Howards stranded. What will happen to them on No Man's Land, Part Two?